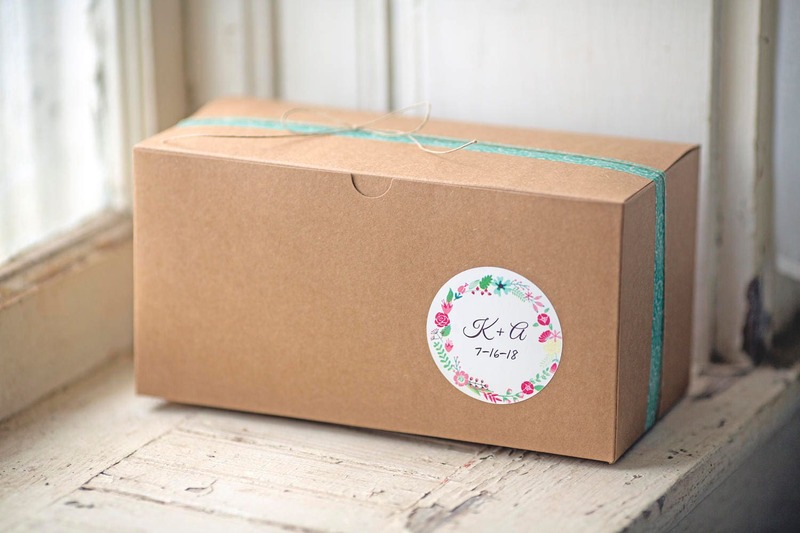 Kraft Natural Gift Box 1 pc. PLEASE NOTE: The twine and sticker is for demonstration purposes only, however we do have stickers and twine available in the shop. Contact us for a custom sticker! Perfect size and shipped very fast. Worked great for what I needed them for. Will purchase again. Thanks! Fantastic boxes! They're exactly what I was looking for. Perfect size and great quality. This shop rocks! Placed my order on 12/8 and received my order on 12/11 coming from MO to HI. Thank you much!